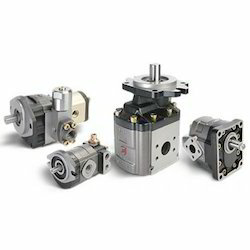 Cassappa Gear Pumps are one of the most exclusive and highly efficient kinds of Hydraulic Gear Pumps which our company is supplying and trading for its clients in almost all the regions of the country. 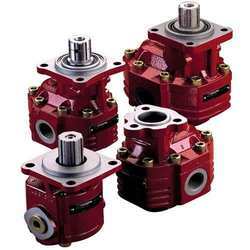 These Dowty Gear Pumps are very well known and appreciated for its high efficiency and greater energy supply. Fluid Mineral oil based hydraulic fluids to ISO/DIN and fire resistant fluids [see table (1)]. For other fluids please consult our technical sales department. resistant fluids [see table (1)). P1 P2 P3 At p2 press. At p2 press. 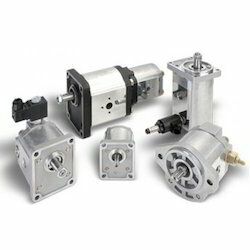 Looking for Cassappa Gear Pumps ?